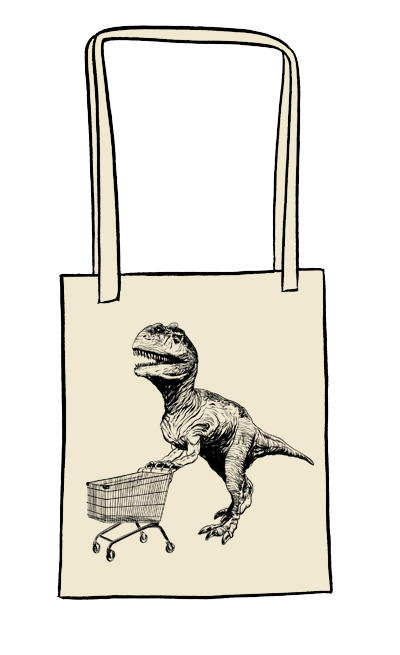 the shopper, silkscreened on canvas tote bag! grab one while it lasts. 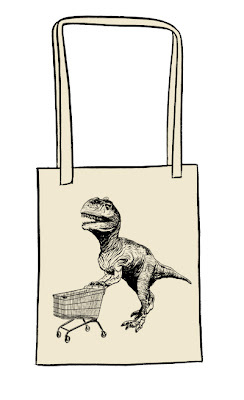 this is a very limited run for the shopper in you! shoppers outside of europe please drop me a line for shipping costs. 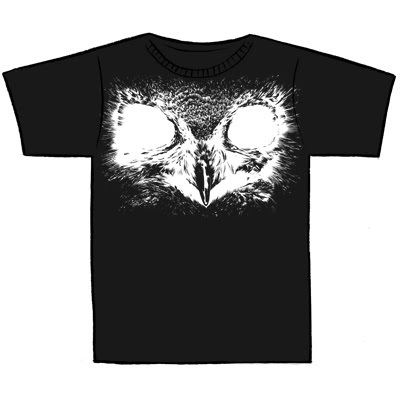 the black lodge/white lodge owl is silkscreened on 170g fruit of the loom black t-shirt. a limited edition of 50. here today, maybe gone tomorrow! please click on the tee for photos. buyers outside of europe please drop me a line for shipping costs. summer is here and we've teamed up with clone to welcome it! this is a silkscreened celebration on premium white cotton t-shirt, limited edition of 50.
a click on the tee for photos, another on the logo for clone. it's the year of the tiger and this cat comes to life, silkscreened on a 200g (white) or 165g (color) fruit of the loom t-shirt. available in white, gray and red. 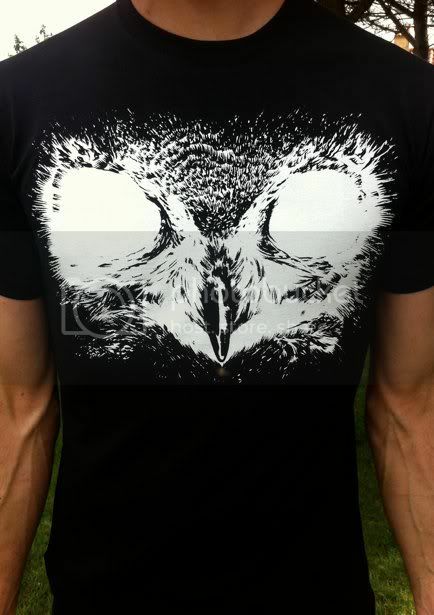 limited edition of 50. buyers outside of europe please drop me a line for shipping costs. edição de 150 exemplares numerados e assinados. limited edition of 150 copies signed and numbered.